The San Remo Treaty: Does International Law Prohibit Ceding Land to the Palestinians? Award-winning Hebrew University law professor Emeritus Eliav Shochetman joins VOI’s Gil Hoffman to talk about the April 25, 1920 San Remo Treaty approved by the League of Nations, which says no territory should be ceded to the control of a foreign government. “The Israeli government should rely on the San Remo Treaty, and say this country belongs to the Jewish people according to international law,” he says. 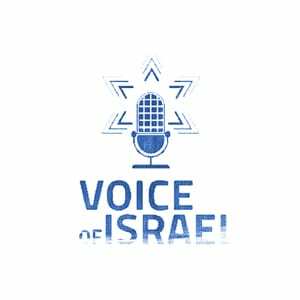 Voice of Israel is Israel’s premier English-language broadcast network.